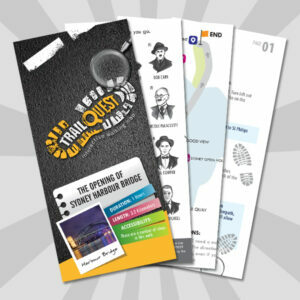 Try a Trail Quest in the Sydney Harbour. Starting with a visit to Cockatoo Island. 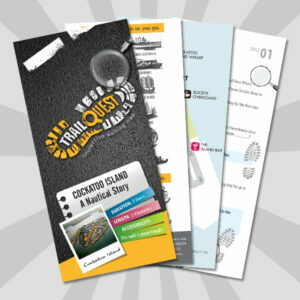 Trail Quests are a fun way to explore, discover and enjoy a day out.